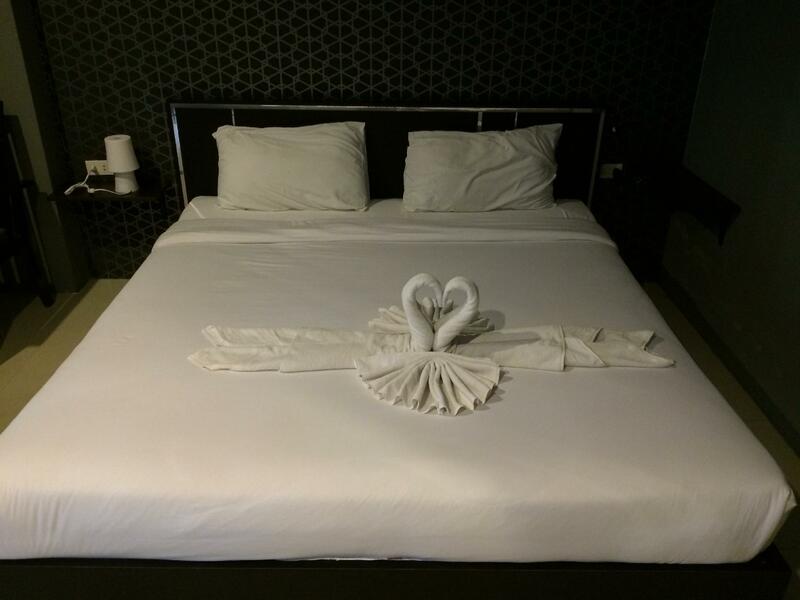 Have a question for Sweet Hotel Patong? Situated in Patong, Sweet Hotel Patong is the perfect place to experience Phuket and its surroundings. With its location just 5 km from the city center and 37.5 km from the airport, this 3-star hotel attracts numerous travelers each year. With its convenient location, the hotel offers easy access to the city's must-see destinations. 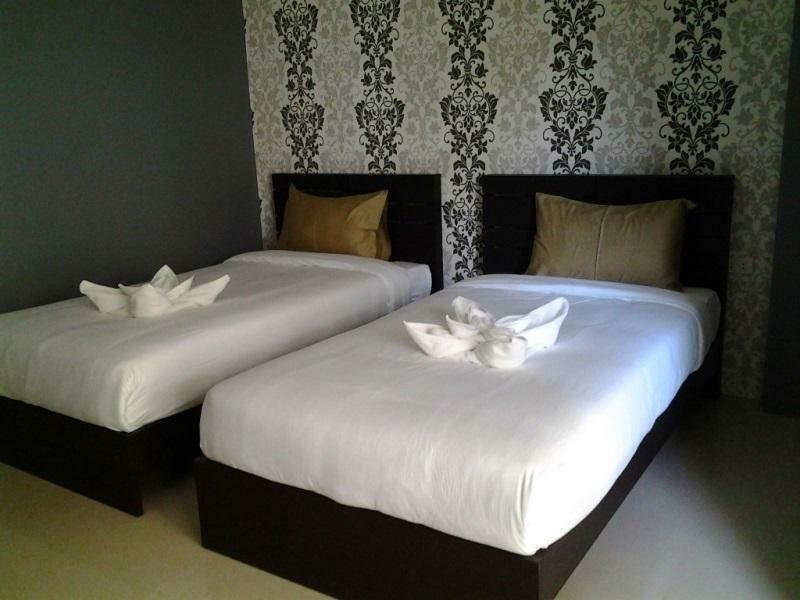 The facilities and services provided by Sweet Hotel Patong ensure a pleasant stay for guests. For the comfort and convenience of guests, the hotel offers 24-hour room service, free Wi-Fi in all rooms, 24-hour security, convenience store, daily housekeeping. Guests can choose from 16 rooms, all of which exude an atmosphere of total peace and harmony. The hotel offers wonderful recreational facilities such as massage, garden to make your stay truly unforgettable. 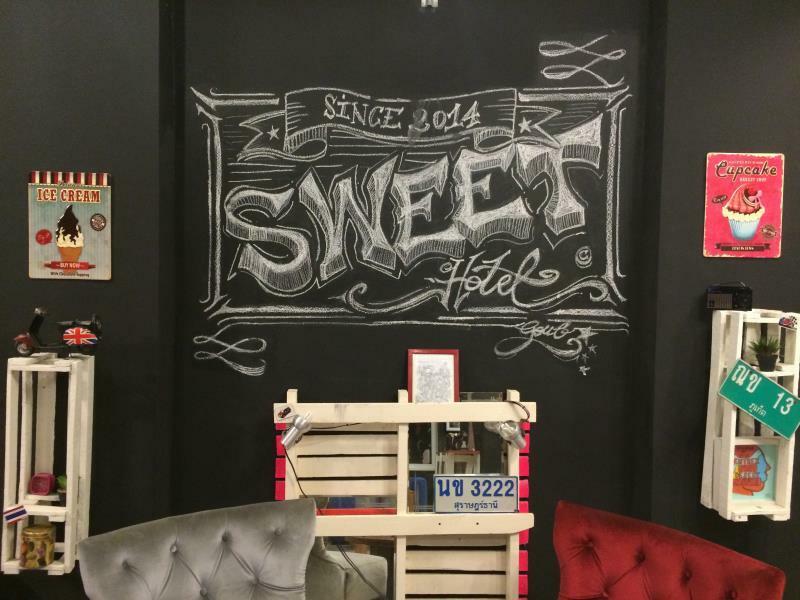 Sweet Hotel Patong is an ideal place of stay for travelers seeking charm, comfort and convenience in Phuket. 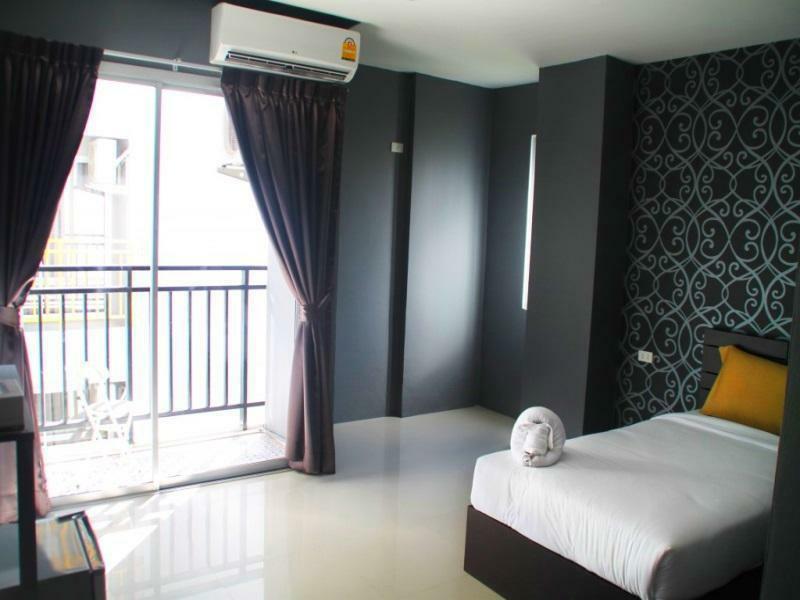 Great places to stay, not too far from patong beach and nearby malin plaza. Location og hotell are Great. Room service are better then 3 Star hotel. U can slepp all night without any sound of trafic and rush sounds. And u can rent a bike from them in very chip price.. Sheets were not very clean and we found rat droppings in the bathroom every morning. No food was being kept in the room. Also, on Songkran, there was no running water for about 6 hours. Very inconvenient. No one was ever at the front desk, even when ringing the bell which was frustrating at times. Requested an airport transfer that was never confirmed or denied, which I considered unprofessional. The room did not feel like it was finished. There were a lamp? Still wrapped in plastic and then some lights hanging on the nightstand but no outlets to attach them too. Overall, the 8.9 rating on Agoda was really very surprising to me. I'd rate it no higher than a 6, for location alone. It's walking distance from the giant mall, the beach, and Bangla road. Loved my stay here! This is located about a 15 min walk away to Patong Beach. Safe to walk to and fro at night. Liked the idea that this hotel is located in a quiet area. There's 7-11, Family Mart, night market, an ATM and a few restaurants closeby. The owners and staff are very friendly and accomodating. They also have their own laundry service where they charge 50 bht a kilo so no need to look for a laundromat outside. This hotel is very clean and I stayed and slept very comfortably in my room. It even has its own balcony which is a bit of a plus for me. Even though a lift is not available, staff were happy to carry my 20kgs luggage to the third floor :) Enjoyed my 4 nights stay here. Highly recommended if you are looking for a budget, good quality hotel. I would not hesitate to book here again if I will be visiting Patong again. Thanks guys! Etant habitué de phuket et ayant fait beaucoup d'hôtel j'ai été agréablement surpris de la prestation et du prix du Sweet hôtel. Le quartier est propre et l'hôtel est très bien situé, le marché, les commerces, les restaurants très bon d'ailleurs et la plage sont proches. Je remercie le gérant (Mehdi) pour son professionnalisme et son très bon café, ne changez rien. Hotel liegt zwar in einer Seitenstraße vom Patong-Beach , Geräuschpegel ist aber trotzdem vorhanden. Allerdings ist dieser für Patong-Verhältnisse gering.War zwei Wochen in dem Hotel und habe mich dort wohl gefühlt. Проживал в феврале 2019 + Очень понравился интерьер гостиницы: диваны, рисунки на стенах, столики у входа. Номер был с балконом, как на фото. Всегда есть горячая вода в душе, постельное чистое. Очень хорошо, что есть сейф. Рядом рынок с едой и выгодным обменником. В относительной доступности шикарный пляж Freedom. На Патонге купался только в конце противоположной стороны пляжа, там где скалы и вода чище. - Сильный шум от кондиционера. Без проблем. Дружелюбный персонал, чистые номера.